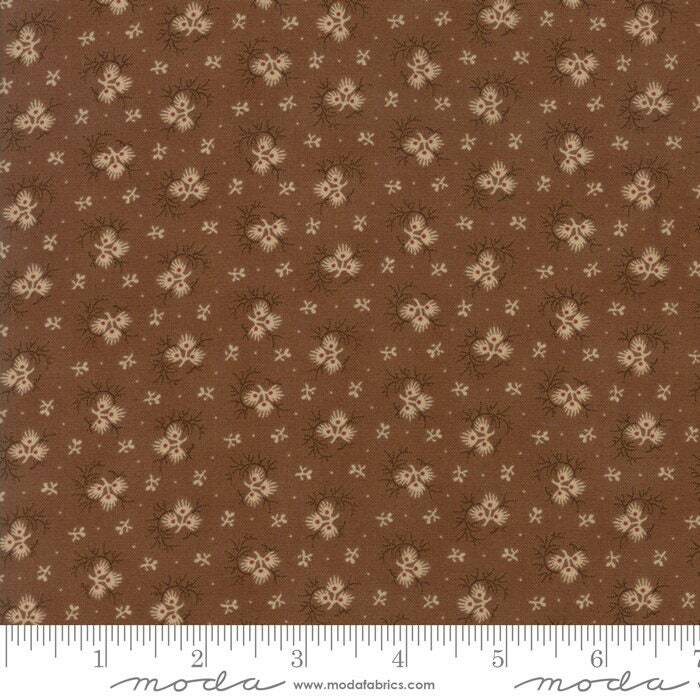 Spice It Up Medium Brown 38052 27 by Jo Morton for Moda Fabrics. Thank you for your fast Shipping. Will Be back. Wonderful Seller!! !